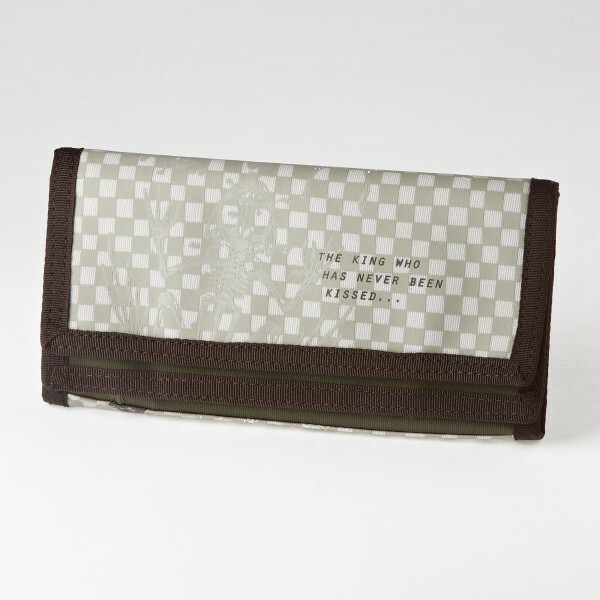 Original moneybag in cool BEASTS style design, hard-wearing outside, offbeat graffiti prints inside. Features: velcro fastener, change pocket inside with zipper, transparent photo pocket and a number of slots for credit cards, etc. Various pockets and slotsfor credit cards etc.